Mua Hospital in Mtakataka, Dedza: £4,000.00 contribution towards the purchase of a new ambulance costing £12,000.00. 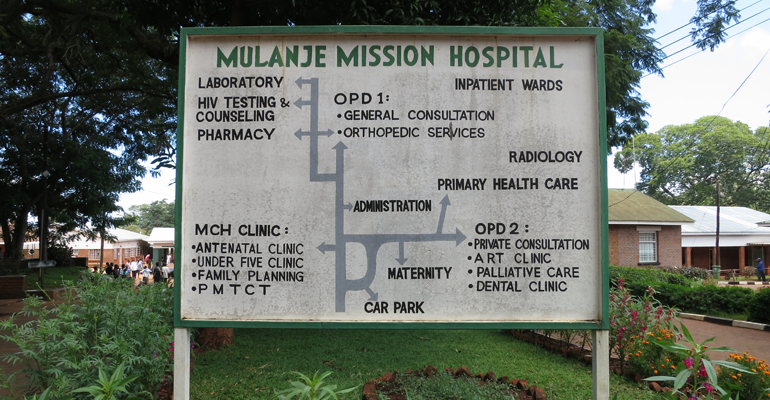 Mulanje Hospital: £4,322.00 worth of medical equipment sent. Chilumba Hospital: A consignment of Medical syringes donated.